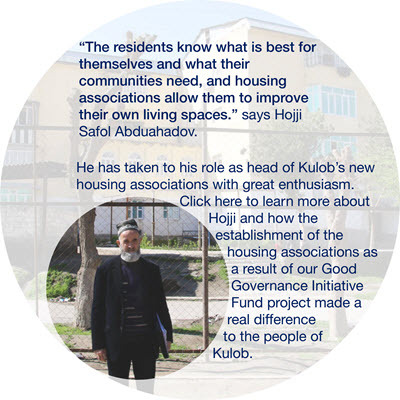 We mobilize local resources to strengthen communities and improve the social and economic well-being of citizens of Tajikistan, in particular those who are most vulnerable. 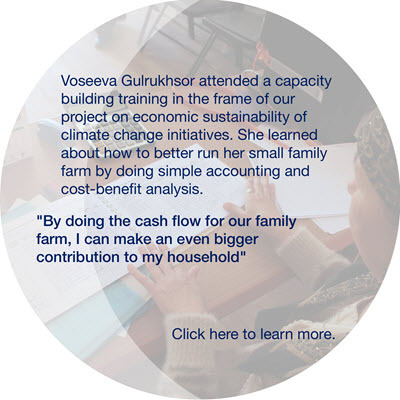 The Eurasia Foundation of Central Asia (EFCA) – Tajikistan is committed to activating the potential of civil society and its institutions to contribute to national and regional development in areas of climate change and rural resilience, gender equality and women's empowerment, anti-radicalization and conflict prevention, civil society development and good governance, youth empowerment and education, rule of law and anti-corruption. 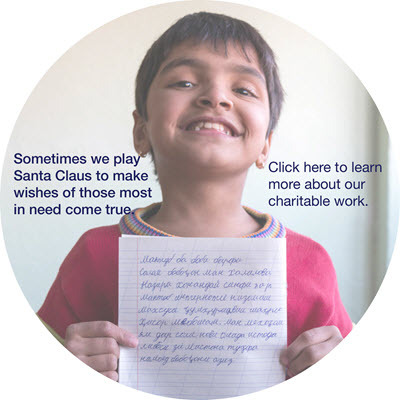 Our unique and extensive experience in coordinating and cooperating with government at the national, regional, and local level in all parts of the country for program implementation purposes, allows us to run programs that are both relevant and viable in the context of Tajikistan and beyond. 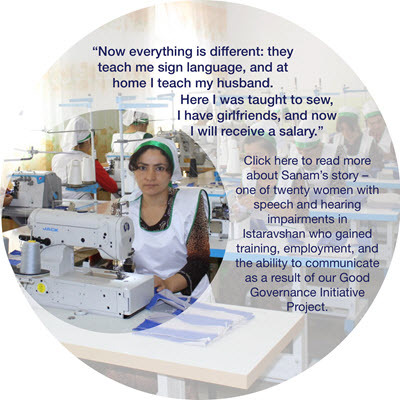 In working towards Sustainable Development Goals, we have a proven track record in achieving the highest standard in development work in Tajikistan and the Central Asian region by collaboration closely with different stakeholders and partners and for numerous international donors such as the World Bank, IFC, the United Nations, DFID, as well as the governments of Denmark, the United Kingdom, the Netherlands, New Zealand, Norway, Finland, Germany, the United States and Tajikistan. 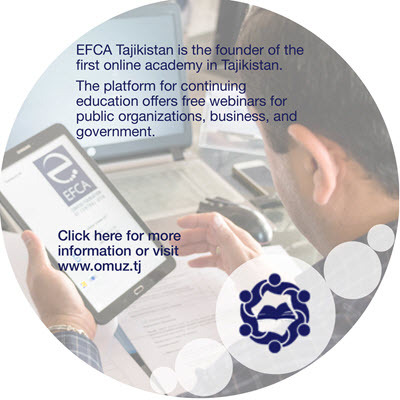 EFCA-Tajikistan has been operating since 2005, and is today a medium-sized, independent, locally registered non-profit organisation that maintains close links with our partners in Kyrgyzstan, Kazakhstan as well as the Eurasia Foundation in the United States.